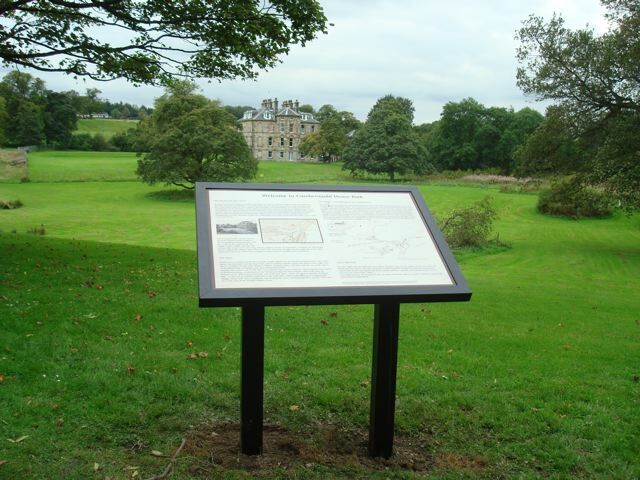 The Friends of Cumbernauld House Park are a local community group dedicated to promoting and improving Cumbernauld House Park, the largest town park in North Lanarkshire. The Friends of Cumbernauld House Park meet in the lower bar of Cumbernauld Theatre on the second Monday of every month at 7pm and anyone is welcome to attend. The park, and the neighbouring Cumbernauld Glen, are a valuable recreational space for local people as well as being a natural haven for wildlife, with recent evidence of Red Squirrels and Pine Martens returning to the area after a lengthy absence. 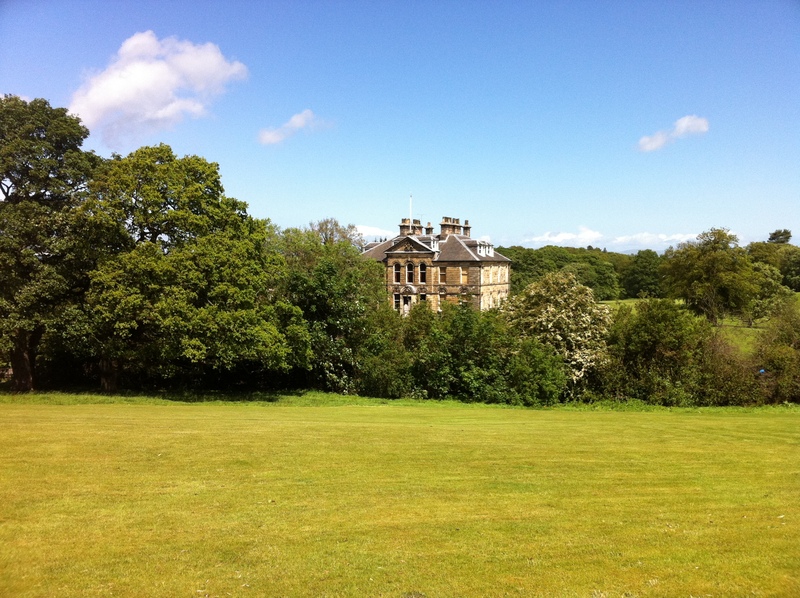 Cumbernauld House Park is managed by North Lanarkshire Council, in partnership with the Friends of Cumbernauld House Park. Cumbernauld Glen is managed as a Wildlife Reserve by the Scottish Wildlife Trust. The area has history which encompasses such historical figures as Mary Queen of Scots, Bonnie Prince Charlie, and Oliver Cromwell, amongst others, and the group hope to find out more about the rich heritage of the area by commissioning a Community Archaeology Project to investigate the ruins of the former Cumbernauld Castle. Please look around the site to find out more information on the history of Cumbernauld House, plus a look to the future and a vision of how Cumbernauld House Park could look. We have a Facebook page which you can access here. We also have a Twitter account which you can follow here. We’d love your opinions and feedback on the park and how it could be improved, and you can contact us via the relevant link in the menu above, or via our social media pages. The Friends of Cumbernauld House Park are full members of Greenspace Scotland and affiliates of the Royal Horticultural Society.